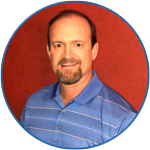 A former contact center supervisor that now accelerates skill development of contact center supervisors without trial, error and lost time. 80% of contact center agents leave because of their supervisor. The cause, poor supervisor skills. Common contact center industry practices are the culprit. Learn what more than 200-years of collective experience knows that will take your supervisor skill development from 9% to over 90% immediately. With the Blueprint from this method to rapidly accelerate the skill development of your contact center frontline supervisor leadership team (build your own Supervisor Dream Team) you will go well beyond affecting your contact center agent turnover. I’m thrilled to deliver this Blueprint to you in this webinar. This is the plan that was developed with the wisdom and guidance of industry advisors with over 200-years of contact center leadership experience – which includes lifetime achievement award honorees. This Blueprint lays out the plan that is the culmination of more than 30-years of research into the highest performing contact center supervisors. And when you put it all together you’ll be amazed how this plan works. It just works. 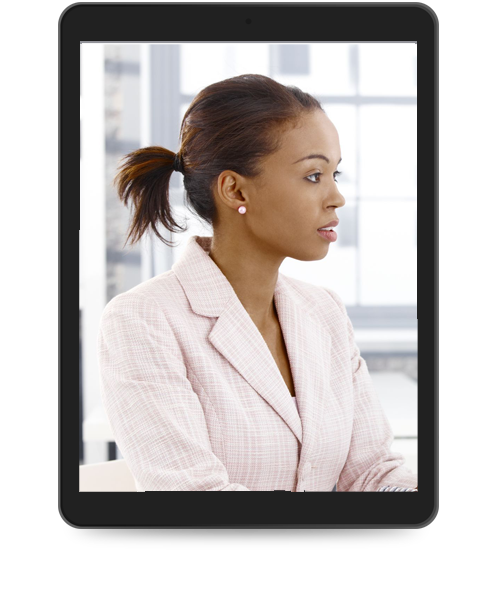 So, you might be thinking about why you need to have a plan for developing frontline contact center supervisors? Why you need to do something different than what most contact centers do and what’s always been done. 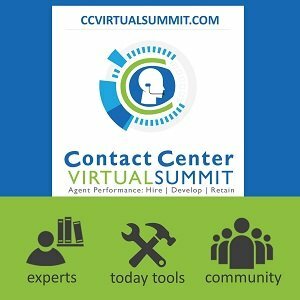 What’s always been done in contact centers is what’s exactly led to our chronic agent and supervisor turnover problem. I’m mean why would we want to continue the common practices that should have been eliminated long ago. Because what I’ve experienced is that something magical happens when you build the skills and competencies of frontline contact center supervisors. Turn them into Dream Team performers. So I’ll show you in this webinar the exact system and provide you the Blueprint to bust away from the chains of the common practices that have caused so much havoc and billions of lost revenues and uncontrollable costs. It’s both exciting and frightening to know that 59% of contact center supervisors were promoted from the agent ranks. Seeing people get promoted from being a frontline agent is very exciting. But what’s frightening is that 99% of supervisors do not receive any competency-based skill developed in their new role. And we all know that the skills needed to be a frontline contact center supervisor is dramatically different than being a contact center agent. So, what happens in this sink or swim situation (the contact center industry common practice) is that more than 50% of newly promoted supervisors fail, and the ones that make it – have a very long learning curve. And during the period when these supervisors are failing or crawling – along their journey they inadvertently cause significant levels of employee and customer dissatisfaction and turnover. That’s right employees leave and customers leave because of the lack of frontline supervisor development quality. Yet the exciting part is that it’s totally preventable by having a pathway to success. In this webinar, I’ll reveal this pathway to supervisor success and show you all of the elements and share with you why they are part of the system. You’ll get the Blueprint that can take skill development quality for contact center supervisors from just 9% to greater than 90%. That’s exciting! 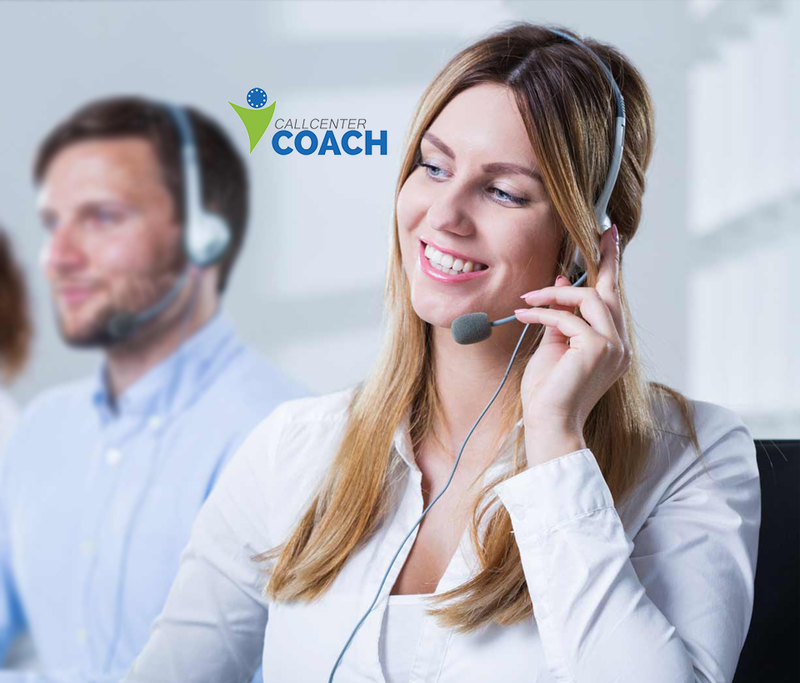 Contact centers that follow a journey or pathway framework of skill development for contact center supervisors, like you’ll learn in this webinar and get a Blueprint for, experience the powerful value of having a contact center supervisor Dream Team. I’m certain you could think of a multitude of other ways that a Supervisor Dream Team could benefit your contact center and your business because contact center supervisors directly manage or indirectly influence so much. And all of this because of having a plan and pathway to skill development versus just a simple class, book, or movie for them to watch. They receive more than just a piece of knowledge. And need to because, let’s face it. Their success is crucial to your success. I’m certain you agree that experiencing a gain from merely 9% to over 90% in supervisor skill development performance quality is most desirable. Great! 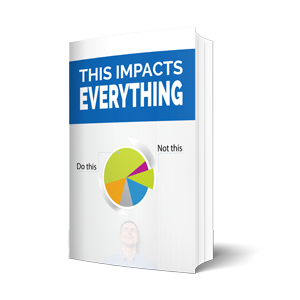 Because in this webinar I’m going to reveal to you the system you need to make that happen. I’m going to share with you what to teach supervisors, ways to teach supervisors, what works and what to avoid. And I’m going to share with you the results of mediocre frontline leaders and the 12 reasons why frontline leaders fail when you don’t have a success path. I’m also going to share with you some insights that are going to validate much of your thinking and some that are going to be huge epiphanies that are going totally contradict more than 30-years of contact center common practices. You know, the stuff they say all contact centers should do. Much of it…wrong! So, I’m honored that you have made the choice to attend this webinar and get the Blueprint and pathway to Contact Center frontline success. You can have that Contact Center Supervisor Dream Team. In this free webinar, you will learn what 200-years of contact center leadership experience knows. You will gain insights that you can’t find anywhere else. And secrets that many people in the contact center industry don’t want you to know. And I’m going to show you everything you need to lead your frontline leaders to success and have that Supervisor Dream Team. You know the supervisor team that solves problems and prevents future ones from occurring. The team that brings you joy and removes your headaches. The team that develops future leaders and customer advocates. So, go ahead and register and I look forward to seeing you on the inside.